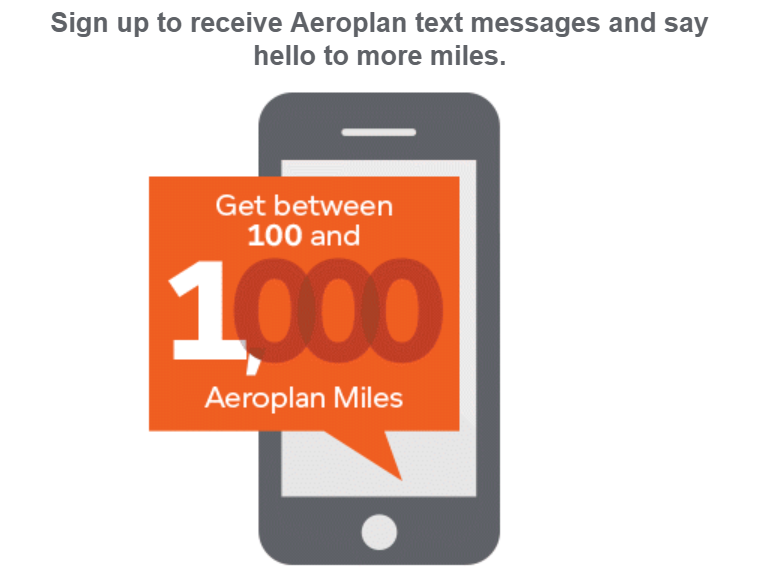 When you opt in to receive text messages from Aeroplan, the earning opportunities come to you - wherever you are. 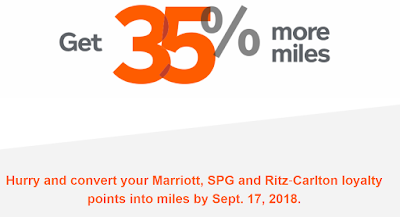 And now you'll get between 100 and 1,000 miles just for signing up! First, be sure to add your mobile phone number to your Aeroplan profile. 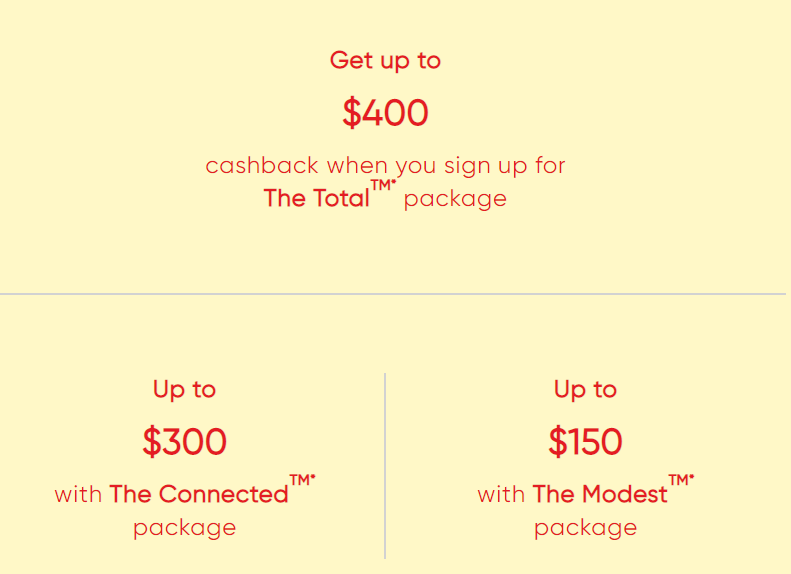 Then, text “join” to 27767 to get started. 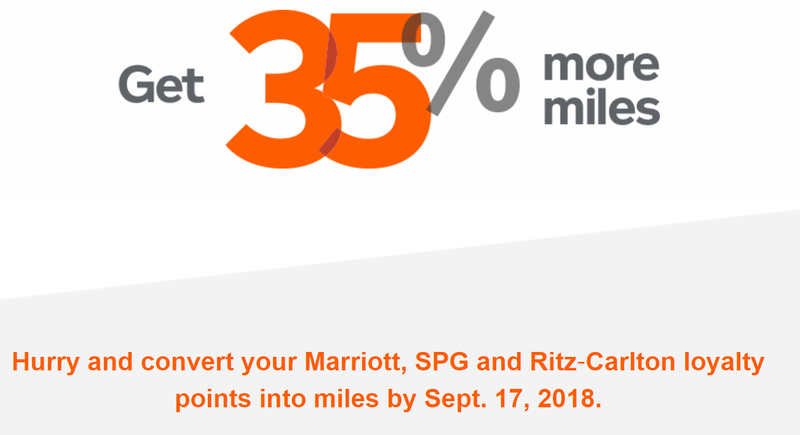 If you convert your Marriott, SPG and Ritz‑Carlton loyalty points into Aeroplan Miles now, you get 35% more miles when you convert by Sept. 17! 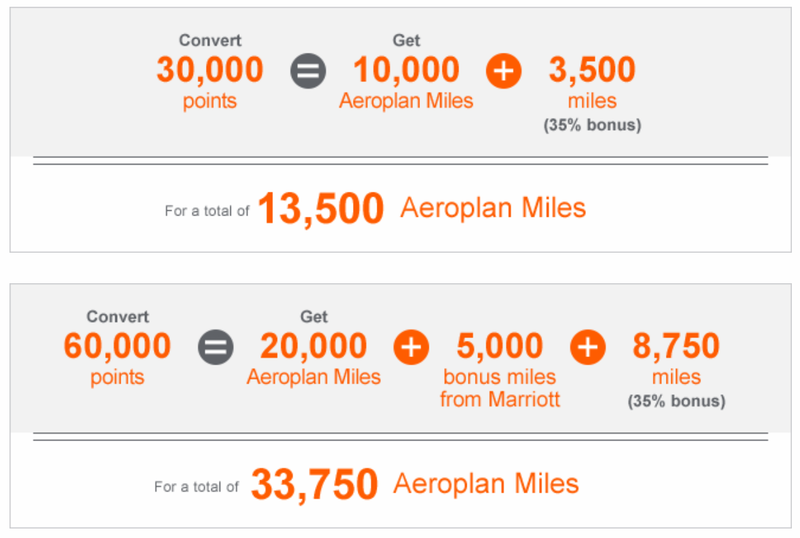 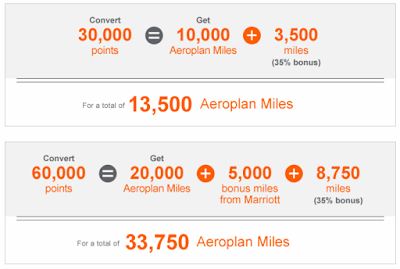 Plus, for every 60,000 points exchanged, you'll receive 5,000 Aeroplan bonus miles from Marriott. 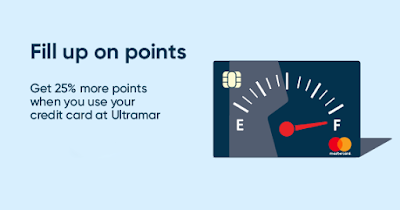 You can earn 25% more rewards or cashback points (as applicable) when you use your National Bank credit card to buy gas at partner Ultramar before Nov 11, 2018. 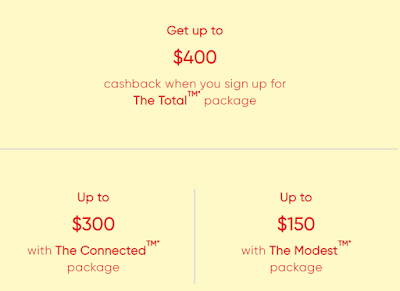 The following Mastercard credit cards are eligible: Allure, Edition, Escapade, Ovation Gold, Platinum, Platinum Business, World, World Elite. 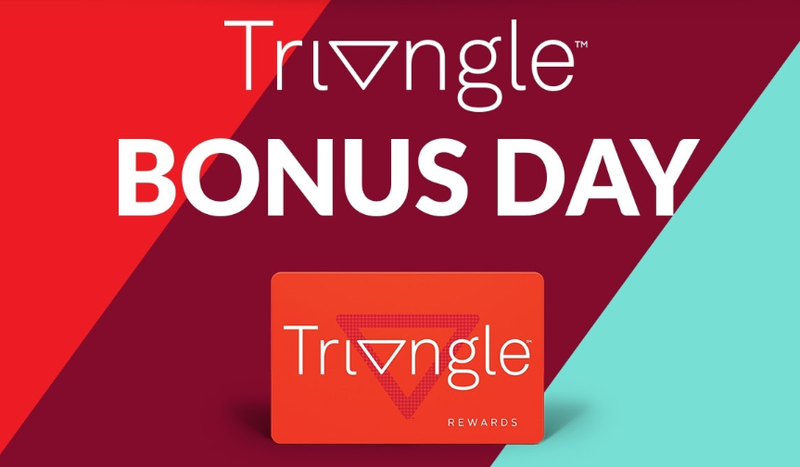 Sep 6, 2018 is the Triangle Bonus Day. You can earn 20x bonus (8% cash back) in Canadian Tire Money on qualifying purchases when you use your Triangle Rewards card. And you can earn 30x total (12% cash back) in Canadian Tire Money on qualifying purchases when you use your Triangle credit card.